Our garden is your garden, and we grow much more than we need to feed our little family. 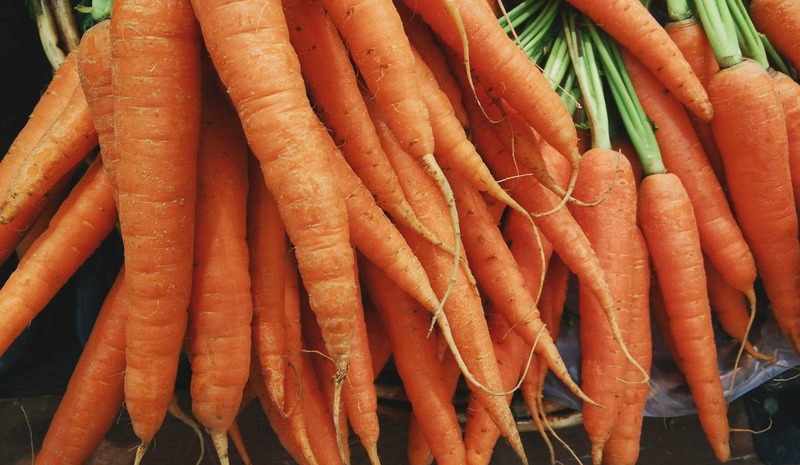 If you are in the area during growing season, come on by for some fresh veggies! Leafy greens are available May through October most years, and everything else comes around on its own schedule all growing-season long. We’re friendly and open, and you never know who you’ll bump into poking around the vines and stalks. Schedule a you-pick tour for your first visit, or bring your whole group to learn how and why we grow veggies and seeds, and what happens to them after harvest. We also hold seed swaps in Spring and Fall, and other foodie affairs throughout the season. Watch for dates and details in Farm News and on Facebook. We grow more than we can eat in our short growing season, so we spend a lot of harvest time filling the pantry. 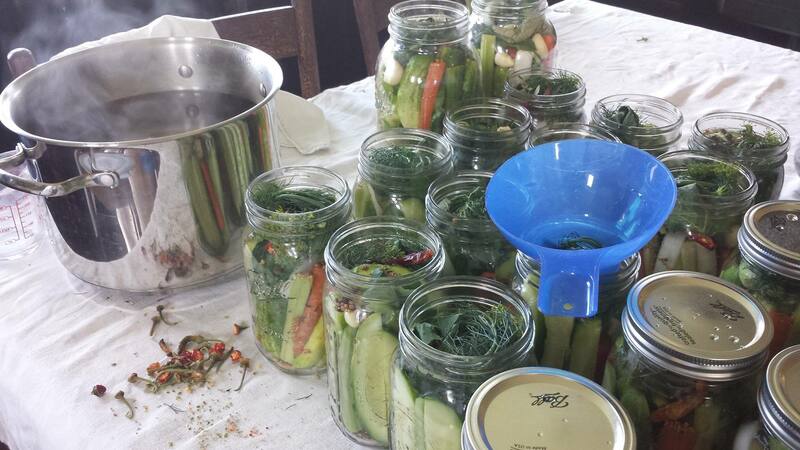 Would you like to build some pickling, preserving, and pantry-ing skills, or just get together for a pickling party? Let us know! Folly Farm is not a certified kitchen, and our custom-designed Foodie Affairs are purely social and educational. All fees cover the costs of materials and supplies to pull off a fun and delicious experience. We aim to educate and have fun while we do it. what’s ready to pick what’s going on for foodies. and you can opt out any time with a quick reply.